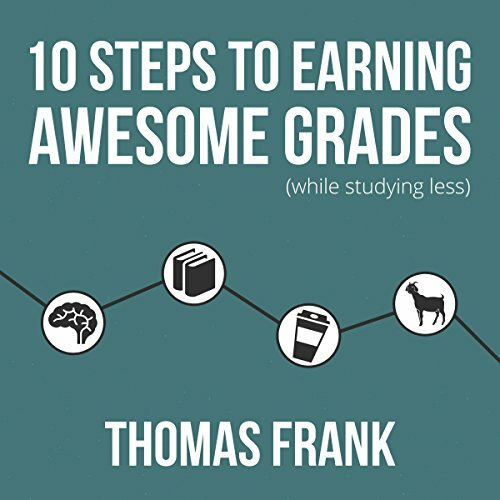 Whether you're in college or high school, this book will probably help you. But not if you're a raccoon. I want to be very clear about that; if you're a raccoon, please buy a different book. This one will do absolutely nothing for you. How did you even learn to read, anyway?